#CrudeOil and #NaturalGas Production data for the month of August 2016 and September 2016 . This entry was posted in Crude Oil and tagged CrudeOilProduction, NaturalGasProduction. 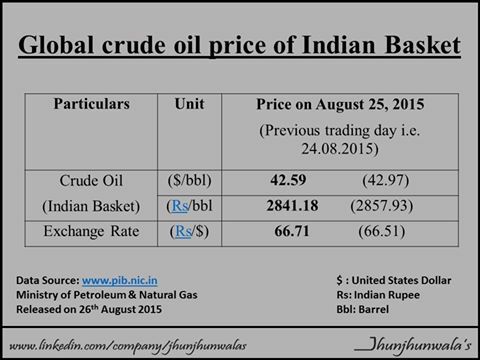 #Crude Oil Prices For #Indian Basket in #INR and #USD on 7th October 2016 , 4th October 2016 , 23rd September 2016 , 16th September 2016. 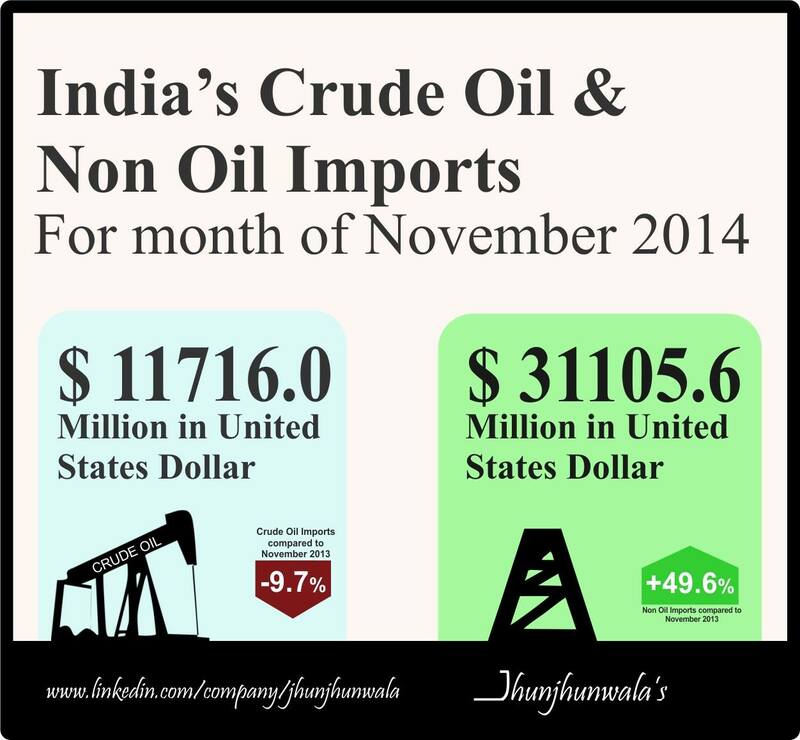 This entry was posted in Crude Oil and tagged Indian Crude Basket. #NaturalGas and #CrudeOil Production data for the month of August 2016. #Crude Oil Prices For #Indian Basket in #INR and #USD on 5th September 2016 , 1st September 2016 , 29th August 2016 and 22nd August 2016. This entry was posted in Crude Oil and tagged CrudeOilRupeePrice. Comparison data for the year 2015-16 and 2016-17. This entry was posted in Crude Oil. 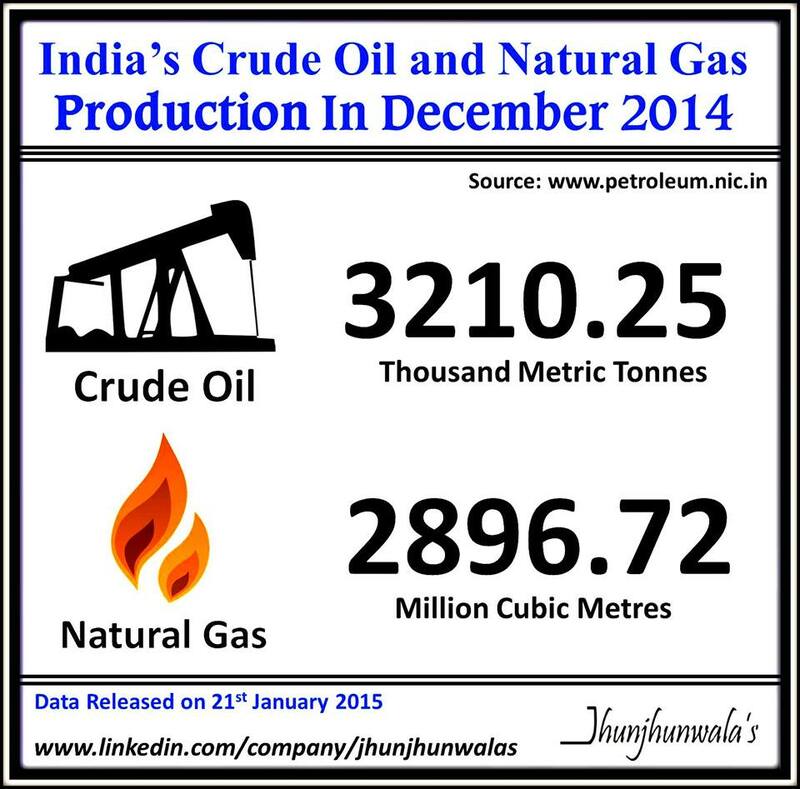 ‪#‎India‬’s ‪#‎CrudeOil‬ and ‪#‎NaturalGas‬ Production Update till August 2015. 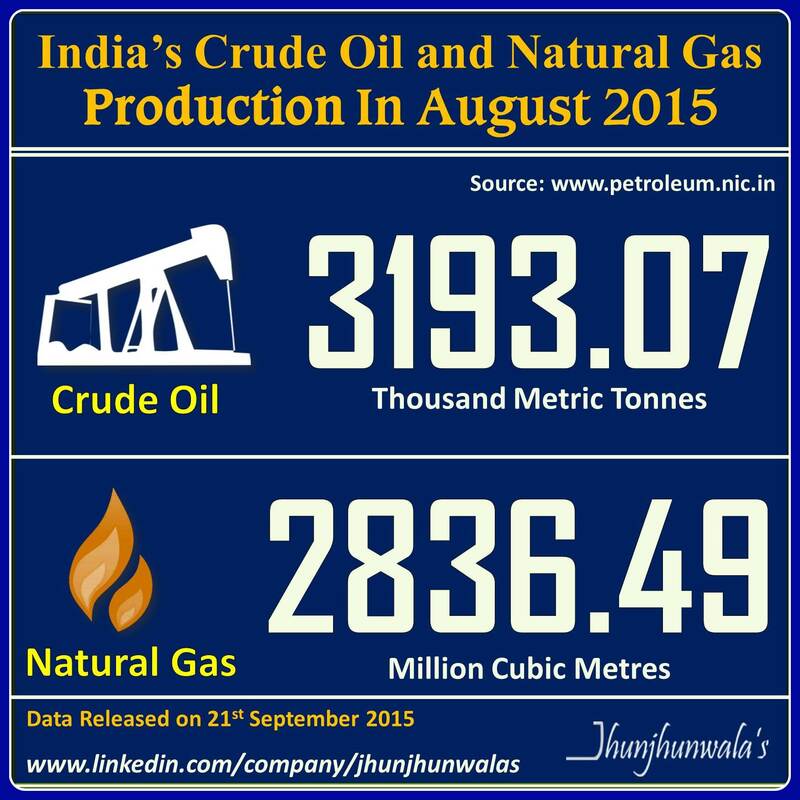 ‪#‎India‬‘s ‪#‎CrudeOil‬ and ‪#‎NaturalGas‬ Production in the month of August 2015. ‪#‎CrudeOilProduction‬ stood at 3193.07 Thousand Metric Tonne. 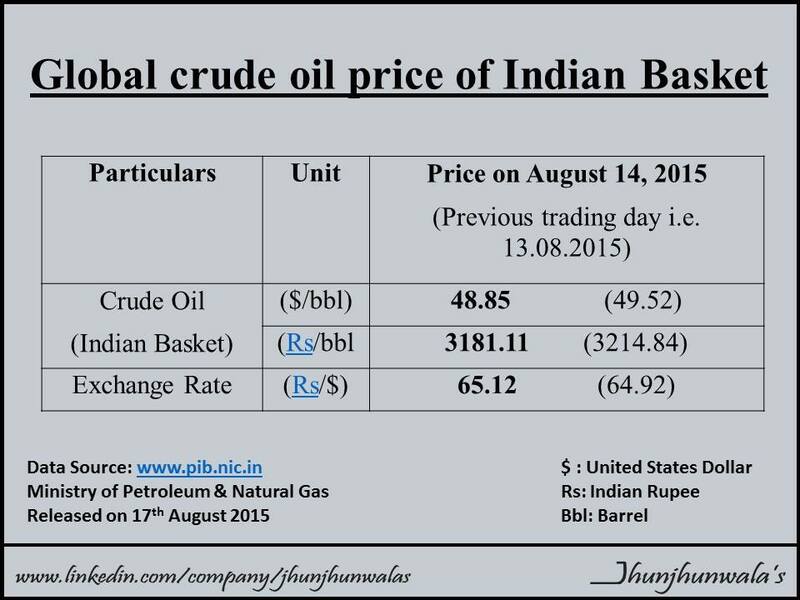 This entry was posted in Crude Oil and tagged CrudeOil, IndiaCrudeOilImportPrice, jhunjhunwalasFinance, NaturalGas, PetroleumProducts. 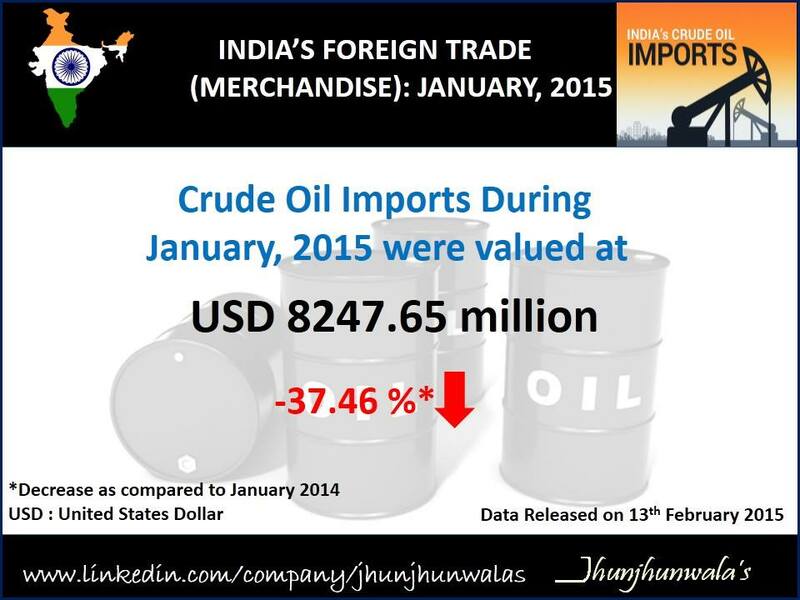 This entry was posted in Crude Oil and tagged CrudeOil, CrudeOilRupeePrice, IndiaCrudeOilImportPrice, jhunjhunwalasFinance, PetroleumProducts.